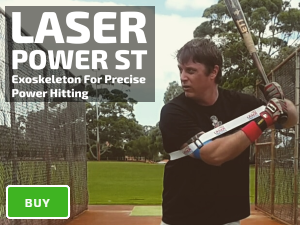 Laser Power Swing Trainer Side Toss (optional to use a heavy bat) improves your power swing, as our bat speed trainer guides you to perfect “hands-inside-the-ball” hitting mechanics. 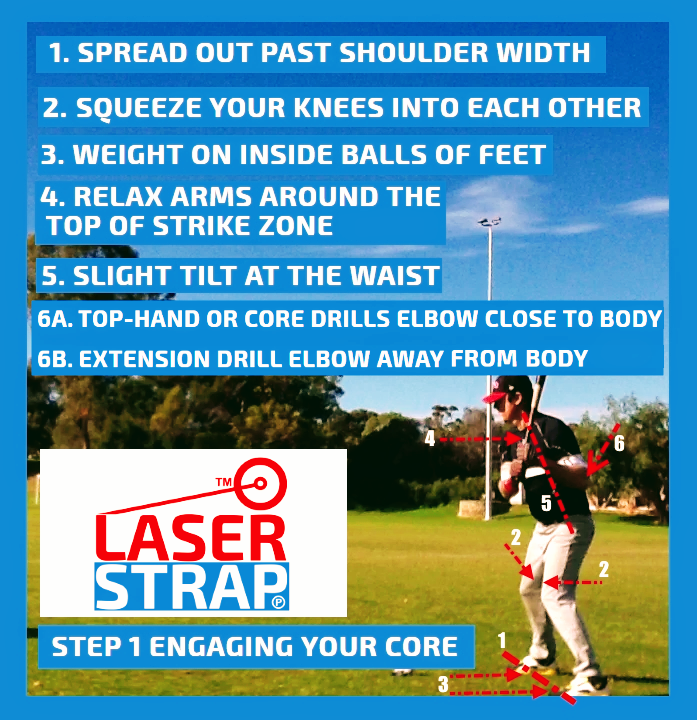 RELAX THE HANDS: Our bat speed trainer isolates the power burst of your swing, you can start with your hands close to the back shoulder, and generate powerful swing using your core. SPREAD OUT IN AN ATHLETIC STANCE: Maintaining balance is critical to prevent lunging. 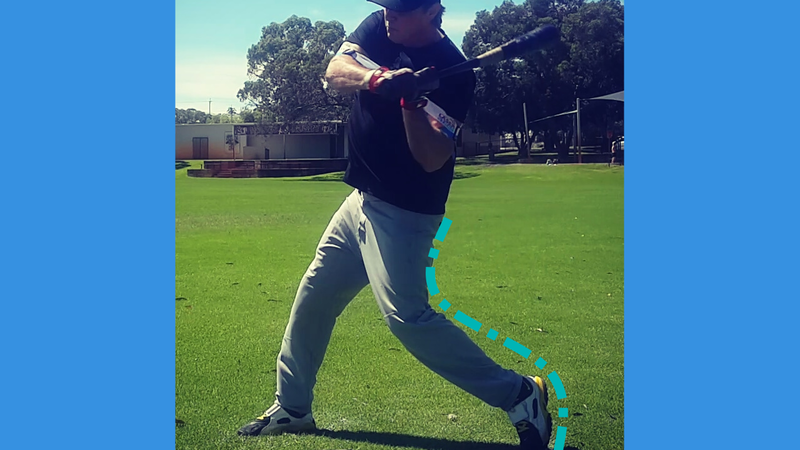 TURN THE KNEE IN: All it takes to generate coil in the hips, is a small in-turn the front knee, lifting your heel off the ground. 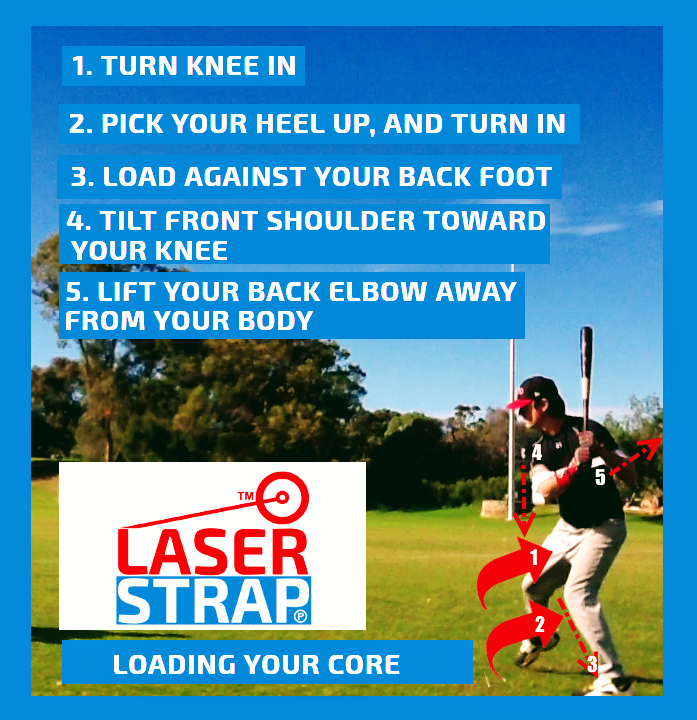 Don’t load straight back, this will put your center or gravity onto your back foot. 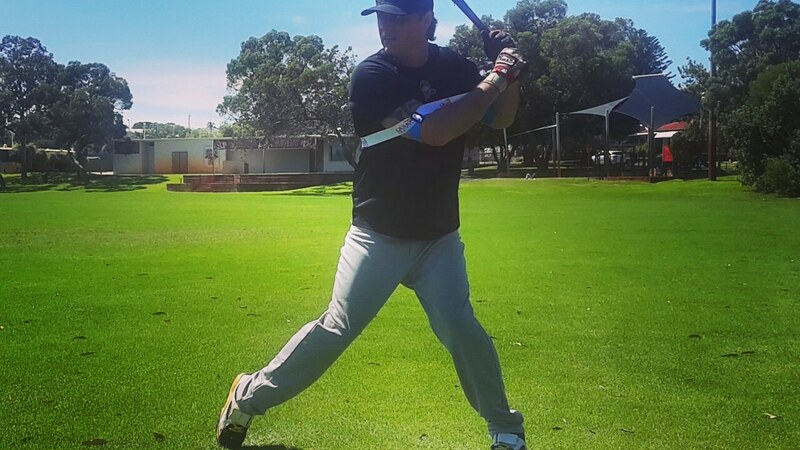 SHORT AND SOFT BATTING STRIDE: If your front foot lands heavy, and opens up too much (big toe pointing at the pitcher) your hips, shoulders and head pulls off your swing. 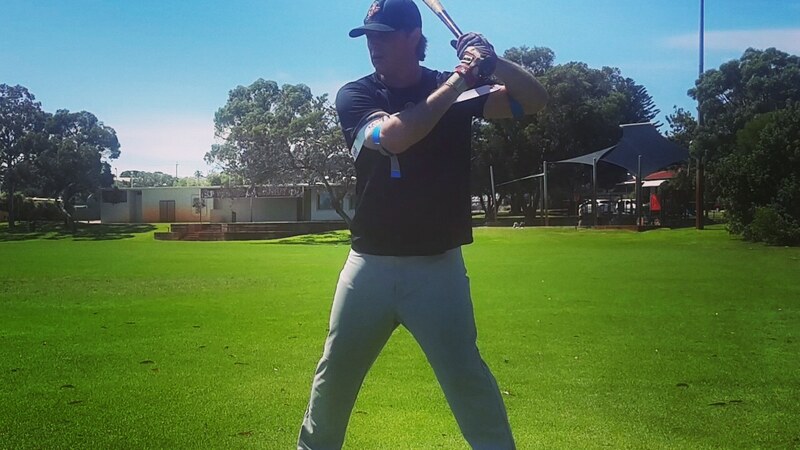 GENERATE THE SWING FROM THE HIPS: Your hips are critical for bat speed and power, turn your back leg from your core, track the ball longer and explode with your swing, as the ball arrives closer to your body. 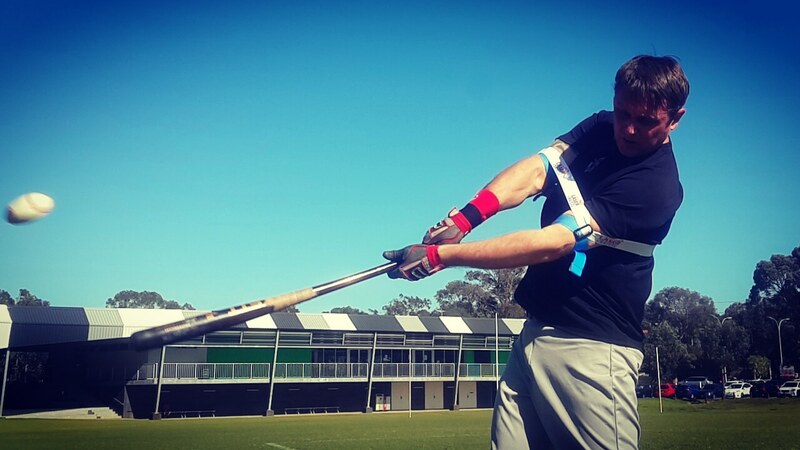 HANDS INSIDE THE BASEBALL: The further your back elbow moves away from your body, bat speed and power decreases. Our hands inside the ball swing trainer coaches you to stay connected. 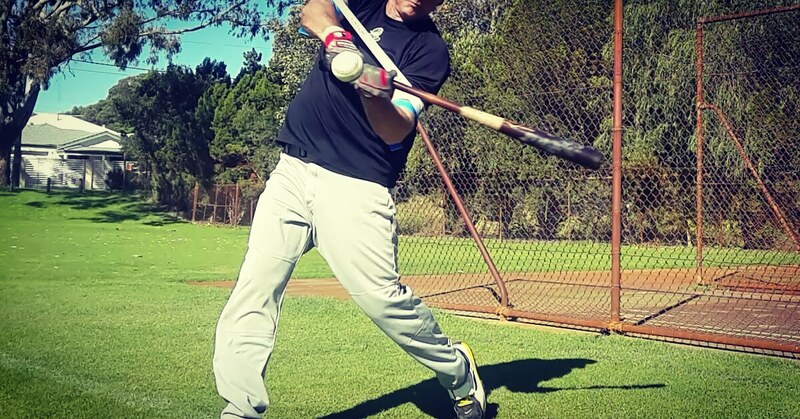 HITTING APPROACH: Flying open is triggered by over-swinging, incorrect rotation, or trying to pull to ball. 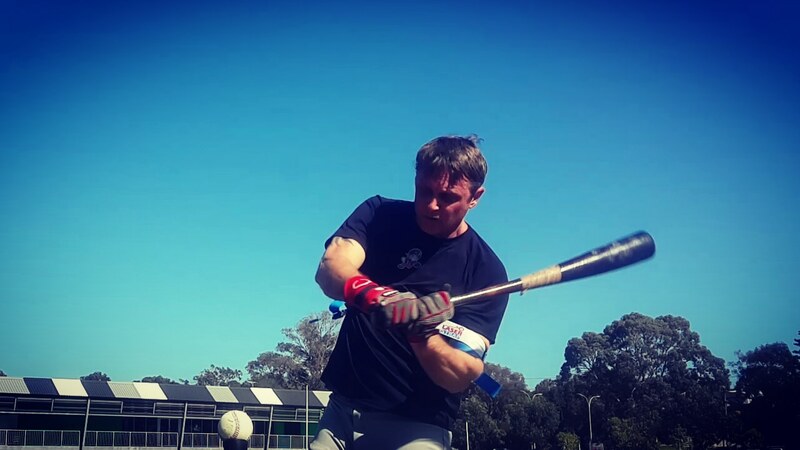 To stay back and stay closed, track the ball, keep your head down at contact, and practice hitting the ball to the opposite field.